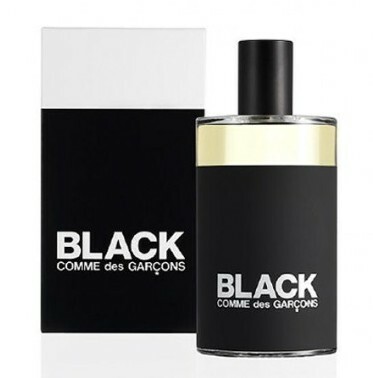 Comme des Garçons recently launched Black Eau de Toilette. 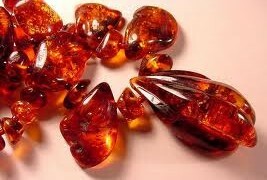 It includes notes of black pepper, Somalian incense, leather, licorice, birch tar, vetiver, and cedarwood. The original concept was developed in 2009 “in response to the general negativity engendered by the recession and to counter the feeling of things being blocked or stopped because of the crisis” (as quoted in the press release). A tall order for a perfume, perhaps, but Comme des Garçons excels at dark and smoky blends. Daisy: I like licorice, smoke, leather, and incense. Those pretty much up there for favorite notes, but I worry that having them all in one fragrance will just lead to disappointment . . .